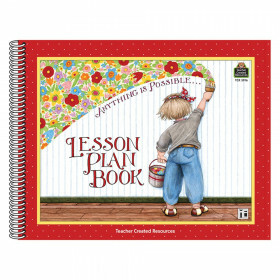 Plan for an entire year with 12 months of monthly planning spreads, 40 weekly planning spreads, checklists, and more. 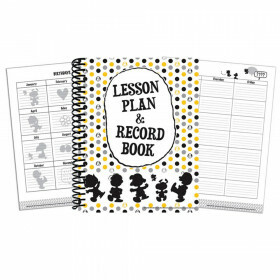 Use the comprehensive informational section to record substitute information, log communication, store contact information, and create a year-long plan. 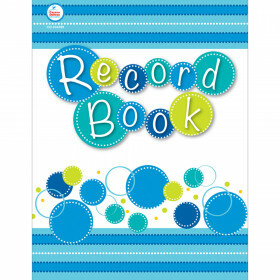 Includes a sheet of stickers to add organizational tabs, record to-do lists, and add decorative accents and reminders. 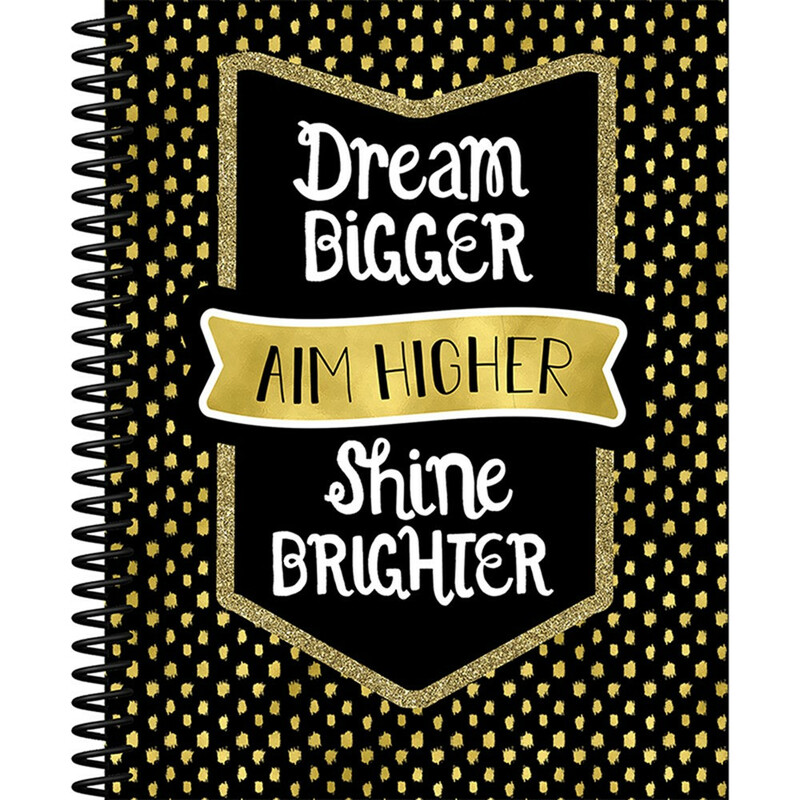 The stylish colors and patterns allow your personality to shine through while keeping your school year on track. Includes 128 pages, 46 stickers. Looking for something similar? 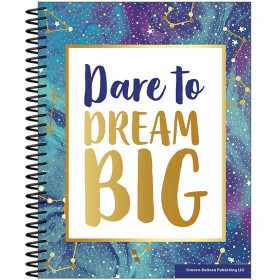 View our Plan & Record Books or Teacher Resources sections to find more educational supplies items similar to Sparkle And Shine Teacher Plan Book.